This 1-day skills clinic in the Boston area will be held in Hingham MA. 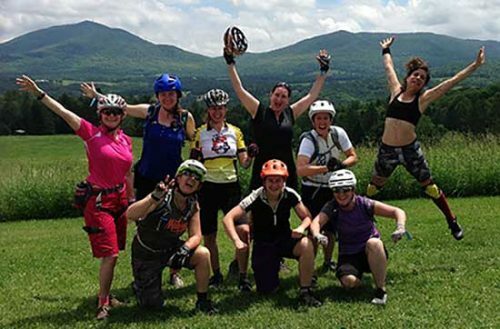 And if you’d like to learn how to handle more of the terrain and obstacles so you can stay on your bike more and have more fun, sign up now. We call them skills clinics, but whether you were looking for MTB classes, MTB lessons or MTB instruction, it doesn’t matter because you found the right place! 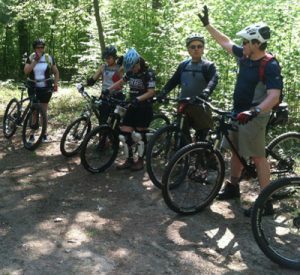 With two levels of MTB skills clinics in Hingham MA you can build up your skills by two levels in one day! If you start the day with beginner level skills, by noon you’ll be an advanced beginner. And by the end of the day you’ll have a good base of more intermediate level skills. American cuisine served in an elegant granite building with vaulted ceilings & outdoor seats. Upscale bar and grill chain featuring an extensive menu of American fare in a stylish dining room. GB NEMBA Facebook page for local rides and information. 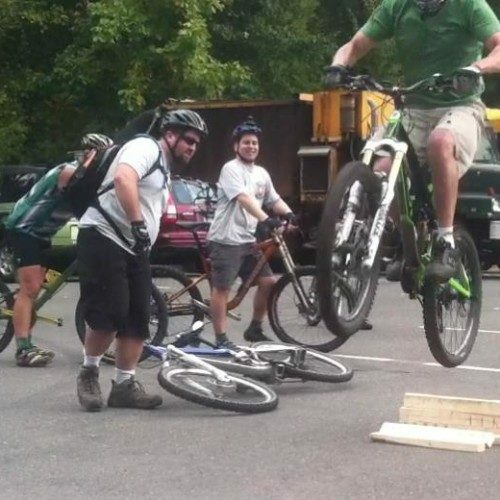 SE Mass NEMBA Facebook page for local rides and information. 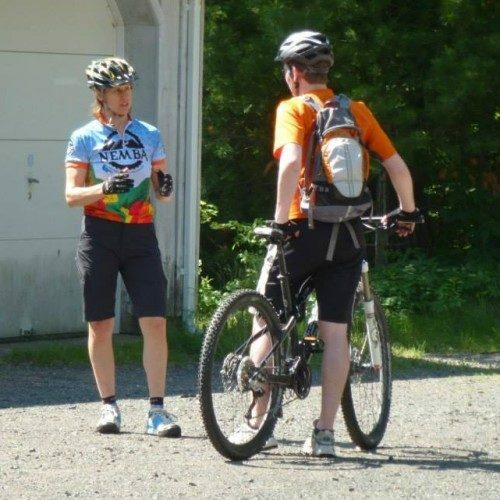 Cape Cod NEMBA Facebook page for local rides and information. 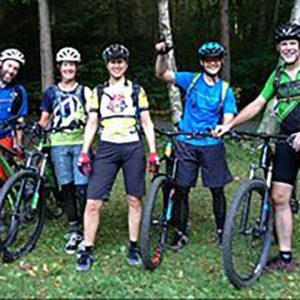 Landry’s Bicycles is an employee-owned company with a “growing family” of local stores in Massachusetts.